You are here: Home / Giveaways - Sweepstakes & Contests / Giveaway: Free Copper Flasks, Tool Bags, Leather Mugs & More! 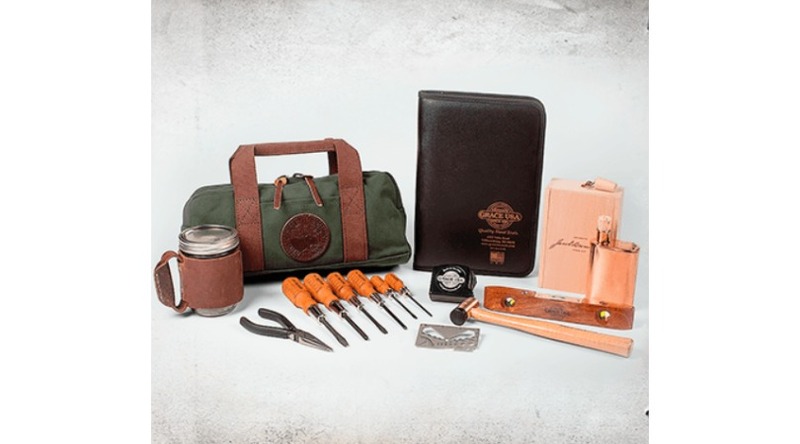 Free Copper Flasks, Tool Bags, Leather Mugs & More! Enter the Whole Hog sweepstakes for at chance at some great prizes. There are new prizes every week. You can enter once per day. This weeks prizes are: a tool kit, a tool bag, a leather mug, and a copper flask. Eligibility: Open to legal residents of the 50 United States. Excluding MA and MI. 21 and over!